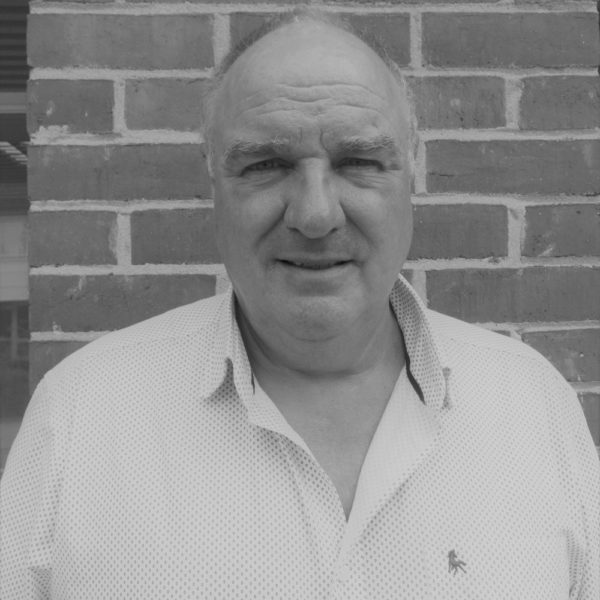 Alex founded ACD Projects (previously ‘Forum Projects’ and ‘Agora Management’) in 1998 and personally has over 45 years’ experience within the construction industry. 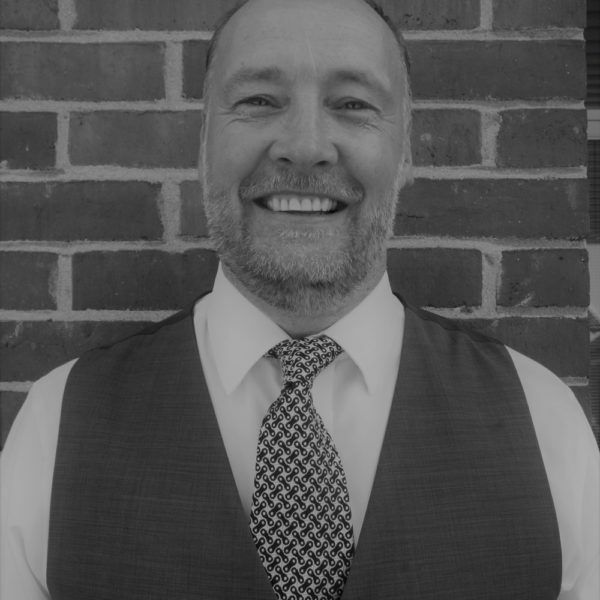 Alex will attend your initial consultation and he takes pride in keeping involved with each and every project, even if he’s not your assigned Project Manager. He’s certainly not the type of MD you only see at the beginning and end of your project! His key experience is as a team leader, assuming a design, technical and project management role in a varied portfolio of animal welfare projects from inception to completion. He has a particular aptitude for the interpretation of design briefs and in taking the lead role in the procurement of drawing packages and he has a proven track record of delivering projects on time, on budget and to a high standard for a wide range of animal welfare charities, equine and veterinary clients. Alex takes a particular interest in the mechanical and electrical aspects of the building and in radiology and other specialist equipment. He has built up a huge amount of knowledge in this area and likes to keep on top of developments in the industry so that he can advise his clients accordingly. In 1994, Alex was awarded the Building Manager of the Year by a large multi-national company. 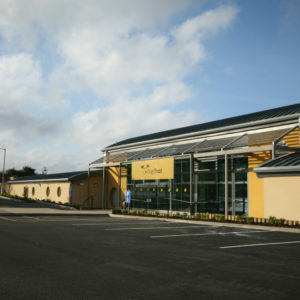 The following year he won the Gold Award for the Chartered Institute of Building National UK Buildings Manager of the Year. James is part of the ACD leadership team and is a key client contact. His expertise lies in financial management, taking care of budgetary requirements, forward financial planning, funding stream justification material and supporting evidence, evaluation and cost control, cash flow, and valuation and reporting during your project. Taking care of your brief, James will ensure the team are creating a proposal to suit your budget. Co-ordinating with our multi-disciplinary team, James will bring in the right contractors and stakeholders to the project, managing fluid communication between all parties, ultimately to deliver the project to your requirements; with as much or little client involvement as you want. He is an experienced construction manager with over 18 years’ experience in the UK and abroad. 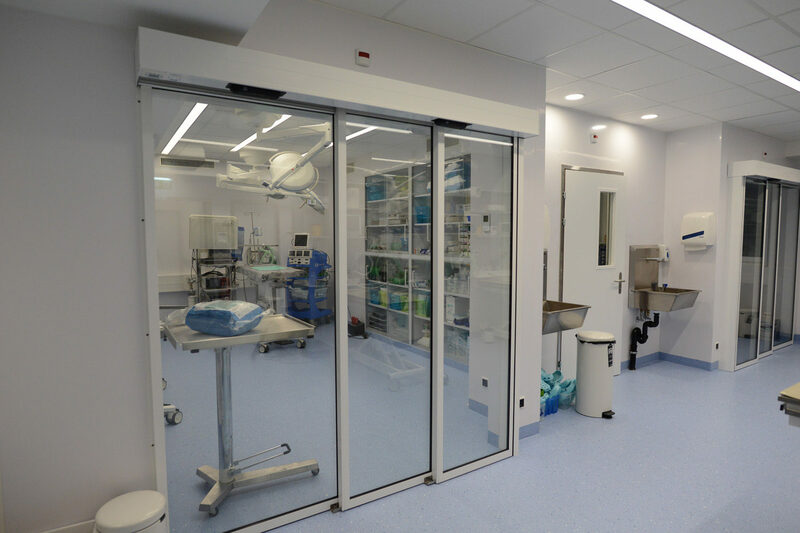 Over this time, he has a proven track record over a variety of project models; including new build, renovation, extension, and over a variety of functions and needs; such as animal welfare facilities, veterinary establishments, retail, industrial and domestic buildings. James lives with his young family and Ruby, the Great Dane, in Norfolk. Iain is a Chartered Architect, Interior Designer and Urban Designer, having over 33 years of experience in the Architectural profession. After starting in a small practice in Ipswich, he went to University in Oxford, graduating with 1st Class Honours in Architectural Studies. He later stayed on to complete a Masters in Urban Design. His experience includes understanding complex planning issues, master planning and report writing. He particularly enjoys working on Listed Buildings. He has experience on very large and small projects in new build, change of use, and refurbishment in all construction types. He has a varied portfolio of projects and has worked in most sectors, including education, commercial, food and non-food retail, rail and nuclear. 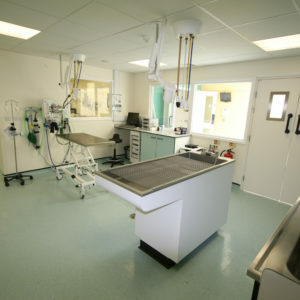 He has a particular specialism developed over 25 years in veterinary and animal welfare. His strengths lie in client relationships and the interpretation of clients’ design briefs. He has a proven track record of delivering projects on budget and to a high standard for a wide range of clients. His passion is classic cars and motor sport, although he hates speed cameras and wasting time in the car park that is the M25. He has three grown up children who liken him to Victor Meldrew. He has a Border Collie called Merlin. Nicola joined ACD in April 2017. She will be one of your main points of contact in the early stages of your project, arranging and attending your initial site meeting and working with you to develop a brief and ‘wish list’ for your project. She will always be on hand to answer any questions you may have and to ensure you receive a good service from ACD. Prior to joining ACD, Nicola gained degrees in Environmental Geoscience, and Sustainability. This led to her working in the renewable energy industry for five years where she furthered a passion for promoting these technologies. 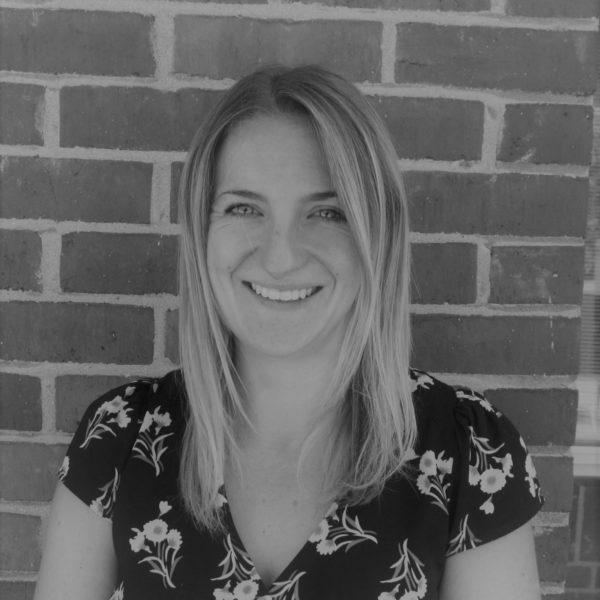 Although it’s not her primary role, Nicola tries to weave this knowledge in where possible, often helping on the environmental aspects of the planning applications. In her spare time Nicola loves to keep active, often participating in half marathons and triathlons, travelling the world, and visiting friends and family across the country. 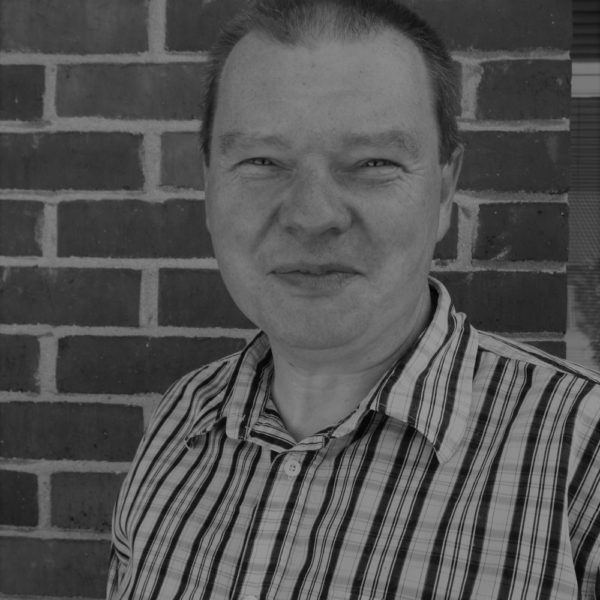 Ray has over 20 years’ experience working within the construction and manufacturing industries. 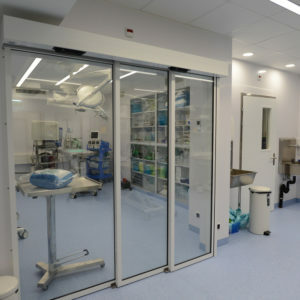 Sectors include design and architecture, structural steelwork, architectural glass and structural engineering. He has chaired design meetings, conducted surveys, supervised teams on site, and problem solved design and construction issues. His experience of draughting has been varied; starting on the drawing board and free-hand sketching before moving to AutoCAD, and running drawing departments. 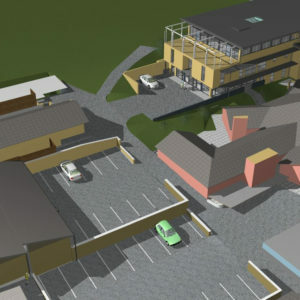 He also has experience with 3D modelling via SketchUp, Tekla and ArchiCAD. 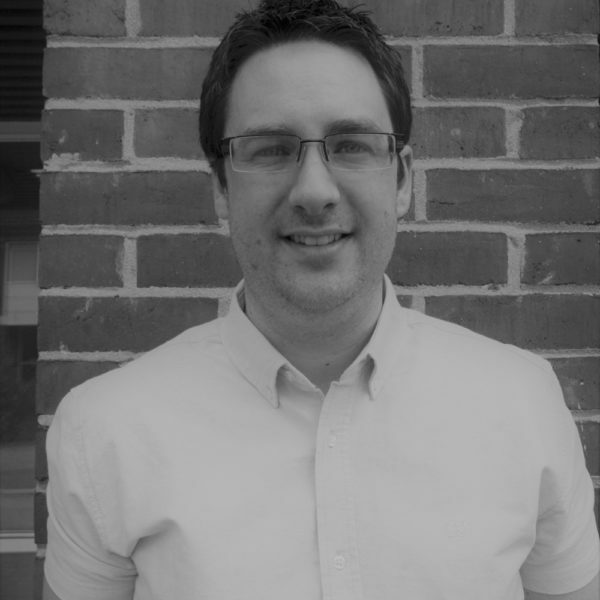 Ray joined ACD in February 2018 and helps the team turn concepts into construction and building control packages, as well as liaising with builders on site and developing details and as-built information. In his spare time, he enjoys photography – dating back to traditional film, all the way up to modern aerial photography using a drone. He’s got a kit car, which he needs to fix but this is always playing second fiddle to the house that has a list of jobs that never gets any shorter. He is also a keen skier – an interest, he says, is borne out of his girlfriends’ desire to put him on two short planks, push him downhill and laugh! Austin started at ACD Projects in December 2016. Before joining the company he worked as a building surveyor in London for four years. He completed his part one architectural degree at the University of Lincoln and developed a passion for incorporating new design elements within the existing structure. Austin is always looking to develop his knowledge of architecture and recently began mixing 3D technology with traditional renders to give clients an opportunity to experience and walk around their project in a virtual model. Since graduating from university Austin has also personally completed two building projects of his own, gaining hands-on knowledge of construction and interior renovation methods. Austin has been involved in many projects through the various design and construction stages, as from the initial survey through to the final quality control sign off. Austin not only loves to find a layout that suits your project but he also loves to create virtual models and renders to show off the design possibilities. Having grown up on a small holding in rural Cambridgeshire, Austin developed a particular affinity with pigmy goats. He is looking forward to buying his own property in which he can complete his own Grand Design and has already planned on giving a home to some goats, donkeys and chickens (if his other half lets him). 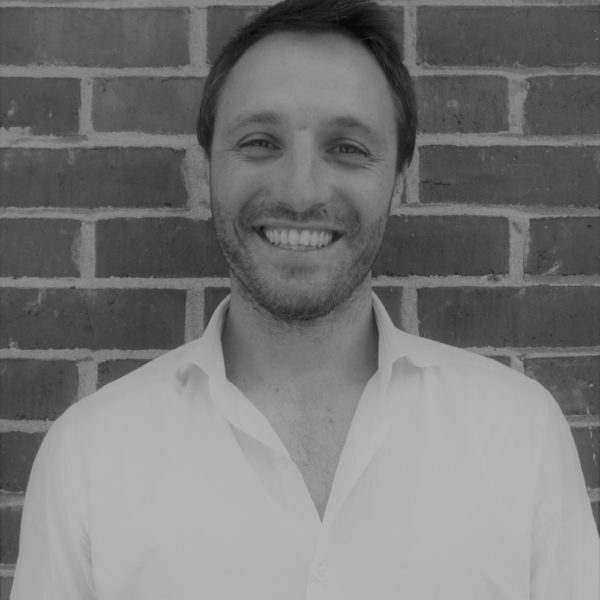 A qualified chartered surveyor with over 8 years’ experience; Alex gained his qualifications in Italy, before furthering his skills in Australia. 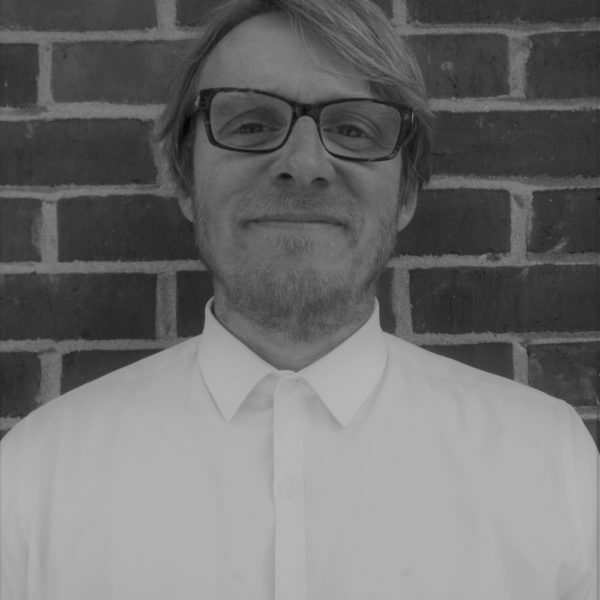 Moving to the UK in 2016, Alex brought excellent practical building and quantity surveying skills to ACD, not to mention his aptitude for languages which has proved very useful for some of our international clients. Since working for ACD, Alex has quickly got to grips with the animal care industry and has gained a deep understanding of what our clients need from their buildings. He particularly enjoys the practical hands-on work in the field and client liaison, as well as all aspects of quantity surveying. He also works on management of the legal aspects and production of documents regarding planning permission, the creation of CAD-generated structural designs and visuals for building projects and communicates with local authorities, developers and contractors on a daily basis. In his spare time, Alex loves to travel and with his outgoing, personable and gregarious personality, he’s often the joker in the office. A long-standing member of the team. Clare joined in 1998 and has been assisting Alex in a variety of roles within the business ever since. She has enjoyed seeing the company and services grow from strength to strength over the past 20 years. 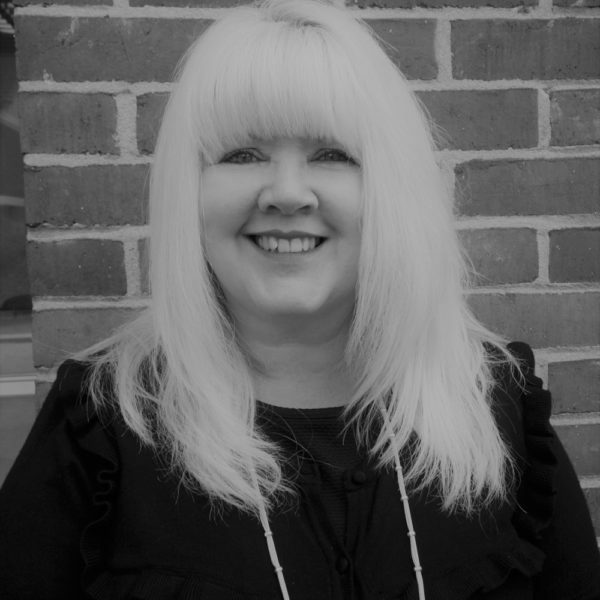 Clare is a committed practice manager with a professional and realistic approach to work, ensuring the smooth running of the office and the team. Outside of the office she enjoys family life, even more so since becoming a grandparent, walking her dog, Bobby, renovating her Victorian cottage, travel and cooking. Sue is our Receptionist/Office Administrator. She joined the company in 2004 and is one of our longest serving members of staff. 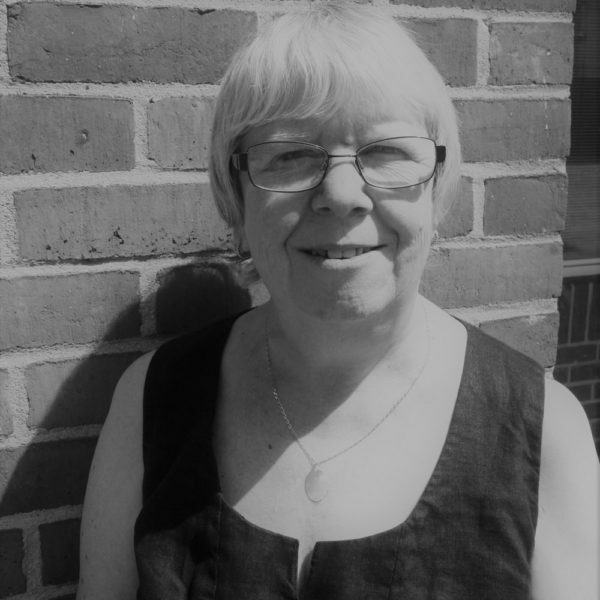 Sue helps to keep everyone on track in the office and is always available to answer your calls and queries. Sue manages our senior staffs’ diaries, travel arrangements, accommodation bookings and general office admin. She also has an uncanny ability to know where to find old documents or information! Sue enjoys spending time with her four grandsons who, like their grandad, are all football fans. However, sometimes she has to be the ‘referee’ as they all support different teams.